Mmmmm! This is the problem; the battery technology is out their but its very expensive. 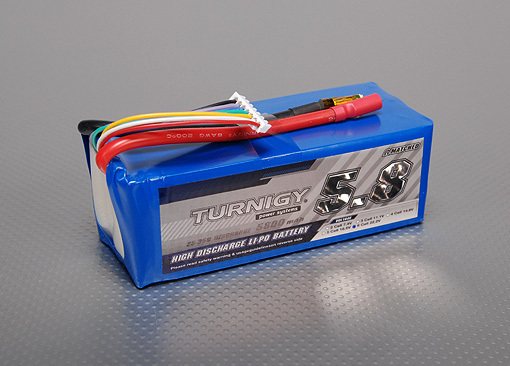 I know I need Lithium polymer batteries like the ones I use in Rc planes but these packs are small. I would like 20 to 30 amp hours but this isn’t going to happen so ill aim for 10 amp hours for the moment. I need to keep searching for a suitable battery at the right price, unless anybody knows of a good supplier?